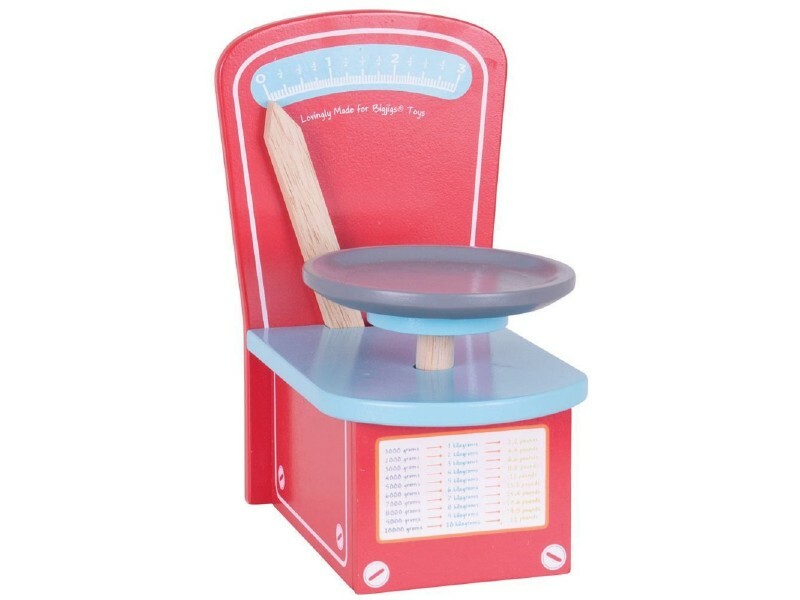 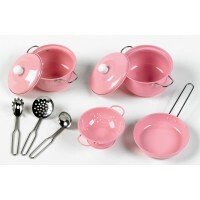 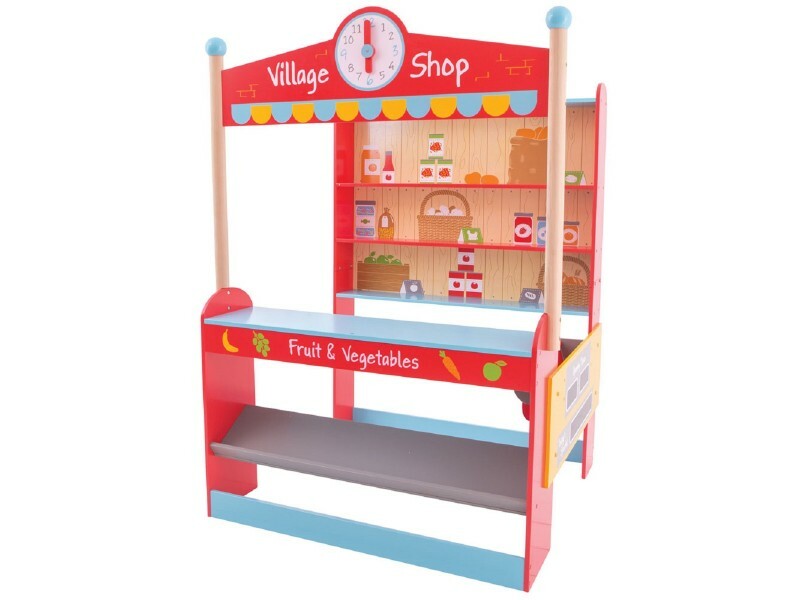 Perfect for the budding shopkeeper in the family or nursery! 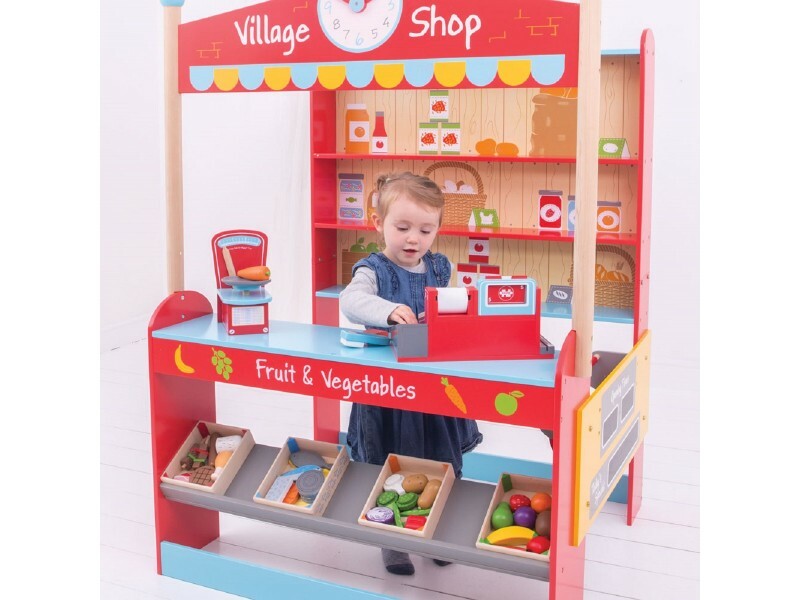 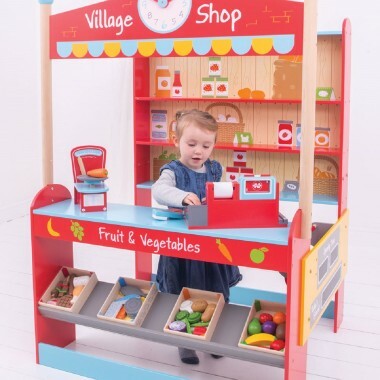 This bundle includes the very popular Village Shop and all the accessories needed to bring it to life. 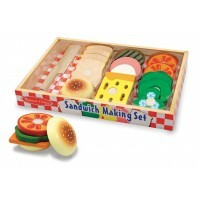 Dissappointed with packaging especially as it was a gift!